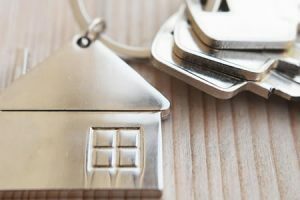 For more than 60 years, Knight Locksmiths has been providing outstanding locksmith services in Adelaide City. 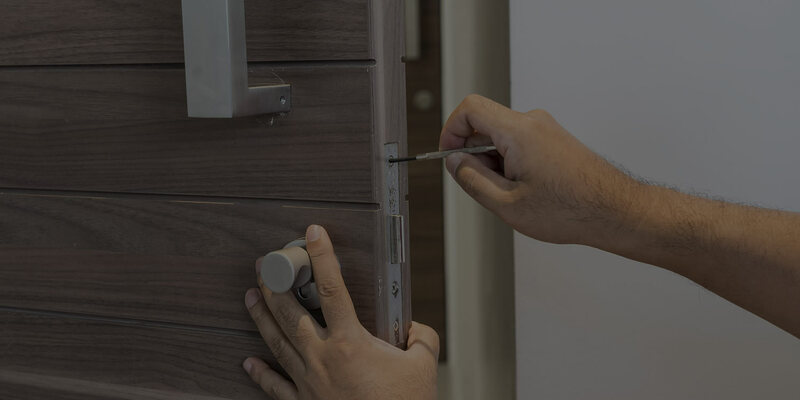 Situated in the heart of Thebarton Road, our professional mobile locksmith prides themselves on delivering a friendly, prompt and reliable service to Adelaide homes and offices. With a fleet of fully equipped service vans, we are able to provide great onsite solutions. We also have an impressive workshop, where we carry out in-store key cutting repairs, personal & office safes, padlock supplies to security systems and we sell a large variety of products. From padlock installations, lock repairs to security systems & key cutting – We take care of all your locksmith needs. 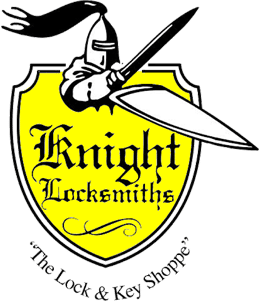 Contact Knight Locksmiths about any of your locksmith needs in Adelaide. Feel free to do this via our online form or give us a call today. 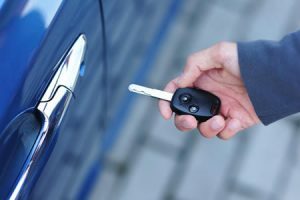 Need An Emergency Locksmith In Adelaide? Knight Locksmiths provide mobile emergency locksmith services to Adelaide homes & businesses, 24/7. We pride ourselves on supplying and programming Transponder Keys swiftly and efficiently in our based Adelaide workshop. We also supply key cutting services. 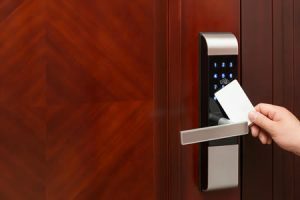 We can enhance your home and or commercial office security with a range of systems from CCTV, Salto, Salto Clay, and access control systems. 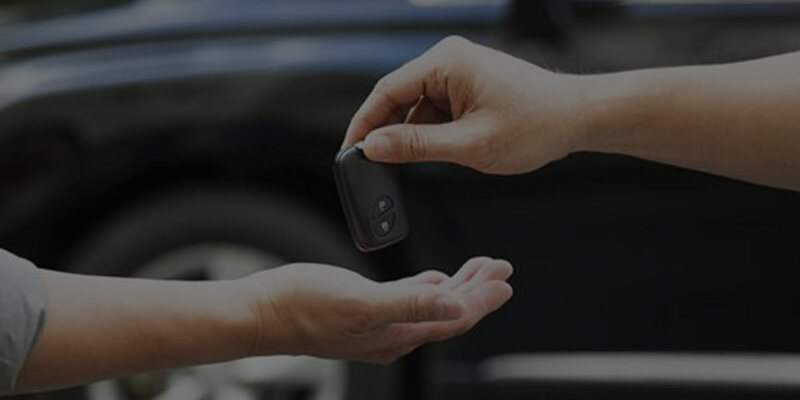 Our professional mobile locksmiths can offer a variety of other key services including rekeying, master keys, key cutting, restricted key systems and key replacement. 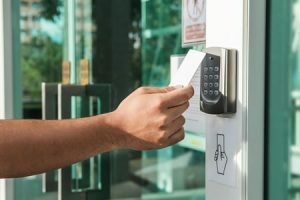 A range of locksmith services for commercial premises, including security locks, access control, safes, and other high-value locksmith services. 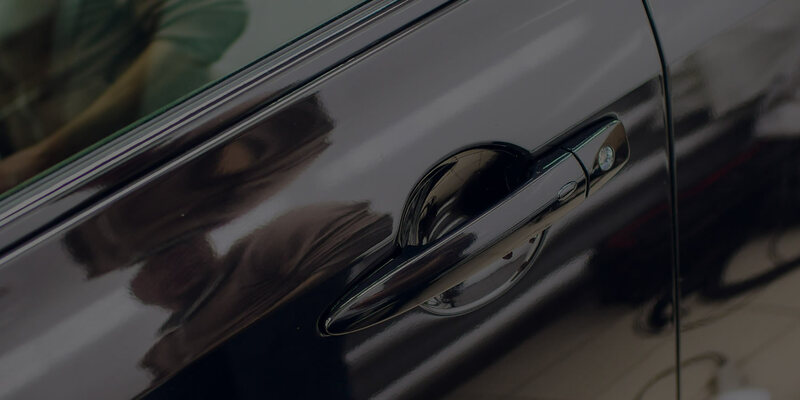 From automotive locksmiths to restricted key systems, our team of professionals can do it all. To hire one of our fully qualified locksmiths, phone us on 08 8231 5534 or contact us online.